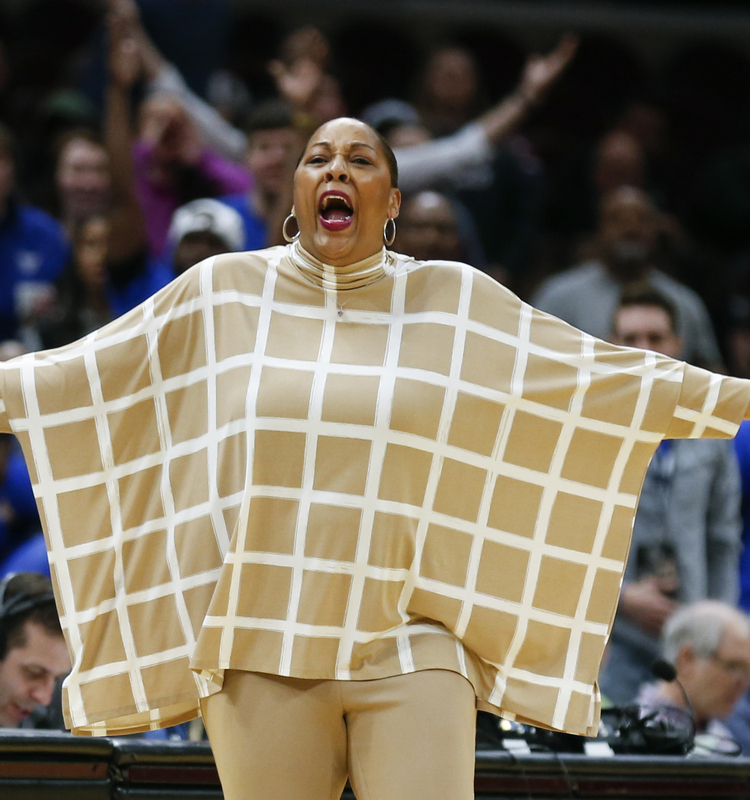 With Dawn Staley and South Carolina’s victory over Mississippi State in the NCAA tournament championship game last year, women’s basketball saw only its second black head coach hoist the trophy. 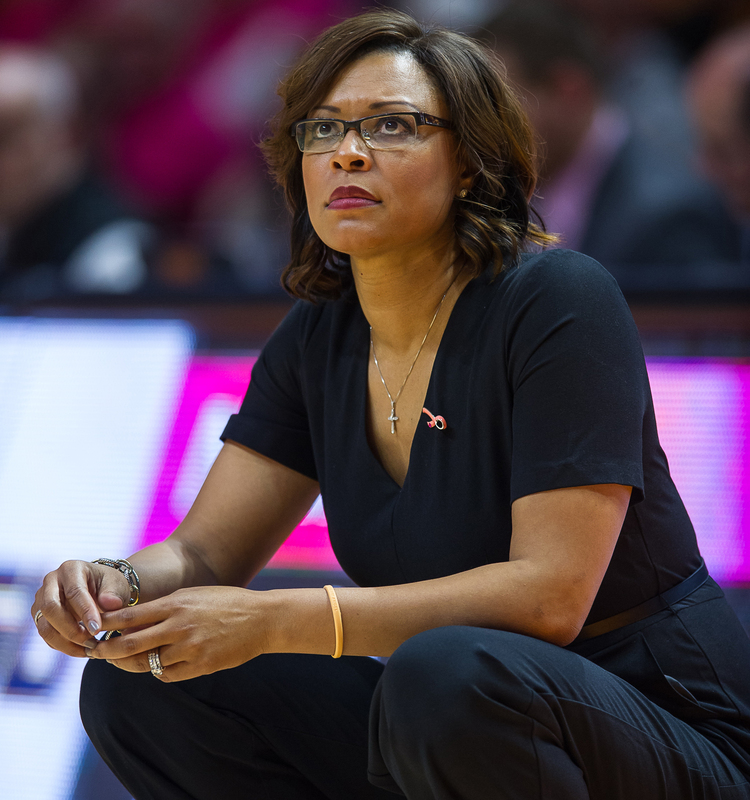 Staley followed in the footsteps of her predecessor and mentor Carolyn Peck, who with her Purdue Boilermakers became the first black and youngest coach to win the championship in 1999. 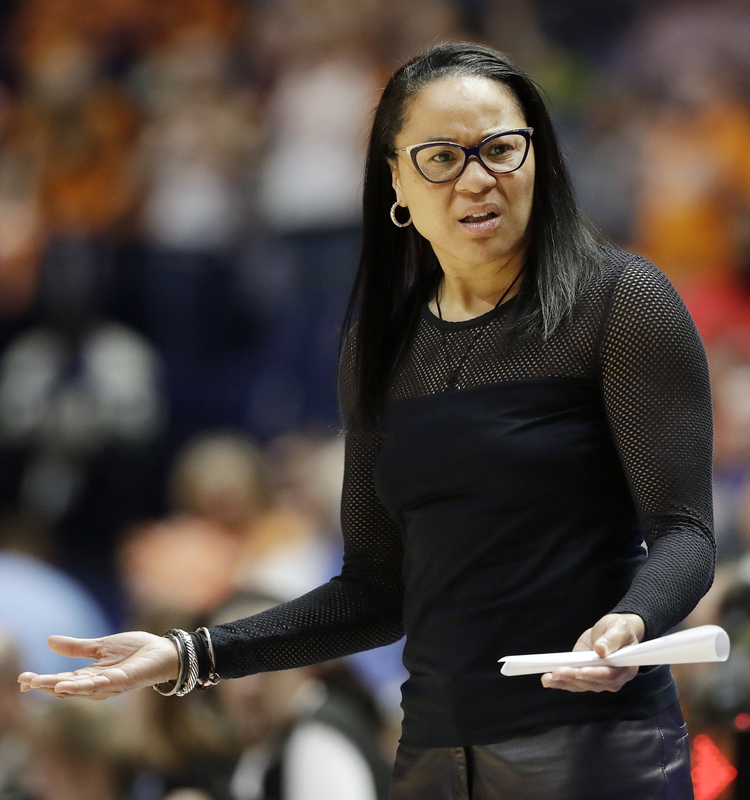 So who are the black coaches you need to know about in the women’s game this March Madness? 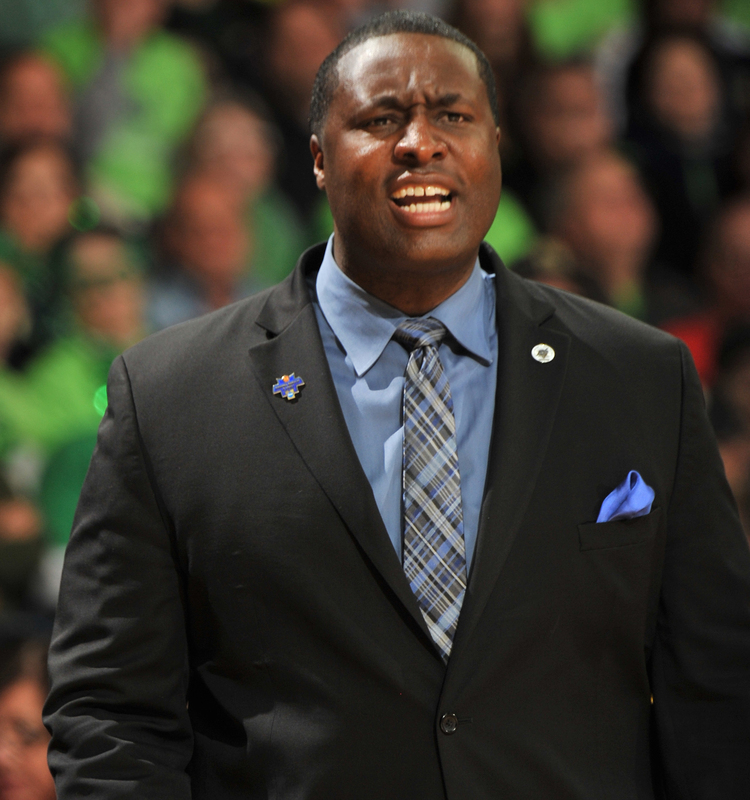 There are four majors headed by black coaches and six mid-majors looking to burst someone’s bubble this week. What are the backstories on these teams and their coaches? How do their chances look coming into the Big Dance? Well, y’all know all those questions and more are answered below. How they got here: For the second year in a row and for the fourth time in six seasons, Western Kentucky is going dancing. The Lady Toppers earned a place in the NCAA tournament by winning C-USA’s tournament and the automatic bid. WKU finished with victories over UT-San Antonio (78-50), North Texas (77-61) and Alabama-Birmingham (72-57). 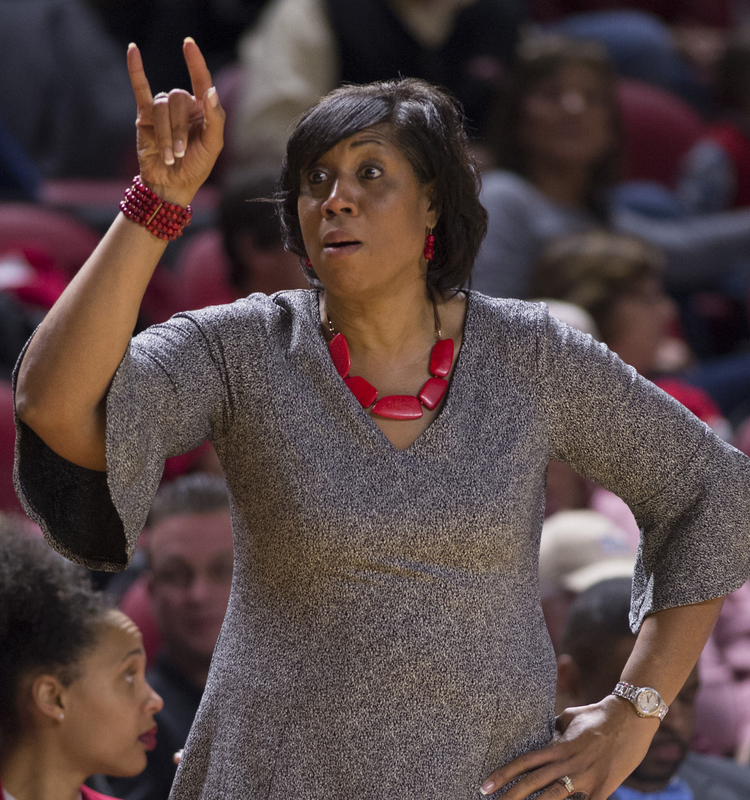 Coach’s résumé: This is Michelle Clark-Heard’s fourth time taking the Lady Toppers to the Big Dance in six seasons. Under her guidance, the team has more than three times as many wins (154) as losses (47). Her overall record is 178-79: 24-32 at Kentucky State, (Division II) and 154-47 (Western Kentucky). NCAA tournament coaching record: 0-3 in three appearances. How they got here: Cal State-Northridge could not have started any worse. After losing all five of its games to start the season, Northridge went on a massive 19-10 run. Even then, coach Jason Flowers admitted to the team he didn’t think they could win the conference tourney playing zone. Boy, did his players prove him wrong. And the charge was led by Channon Fluker, the Big West Conference Player of the Year for the second year in a row, who led the pack in rebounding (12.1), blocked shots (2.7), double-doubles (21) and free throws made (158). Her scoring (18.6 points per game) and free throw shooting (76.7) were third in the league. Coach’s résumé: Flowers’ Matadors not only beat UC-Davis in the Big West Tournament title game for Northridge’s third chip in five seasons, but they also became the first fifth seed and team to win four games to take home the championship. His overall coaching record is 122-134. NCAA tournament coaching record: 0-2 in two appearances. How they got here: Before dropping a second-round match to Virginia Tech in the ACC Tournament, the Orange used a five-game winning streak to give them momentum going into postseason action. This is the seventh time Syracuse will make an appearance in the NCAA tournament under Hillsman. Coach’s résumé: When the Orange navigated its way to a program-best five wins in the NCAA tournament en route to the team’s first championship appearance, it was an at-large bid. 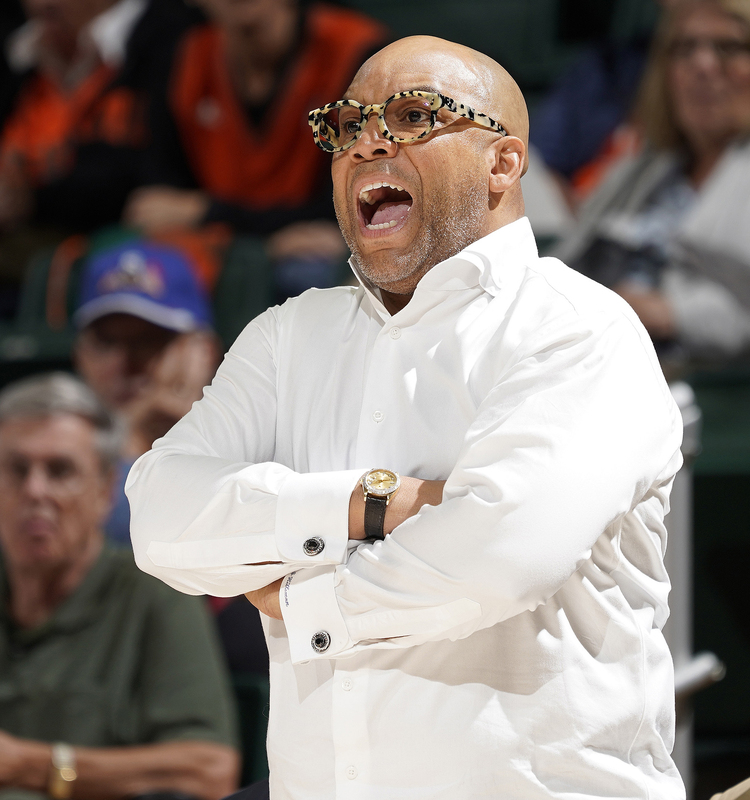 Quentin Hillsman, who has coached Syracuse to eight consecutive winning seasons and postseason appearances and four straight NCAA bids, is looking to draw from that magical run in 2016 when his team met Connecticut in the final and lost 82-51. His overall record is 241-127. NCAA tournament coaching record: 8-6 in six appearances. How they got here: This is the first time in Buffalo’s history that the team has been admitted to the NCAA tournament with an at-large bid. The Bulls fell to Central Michigan in the MAC tournament championship game, 96-91, and became the first team from the conference to earn an at-large bid since Toledo and Kent State in 1996. Both teams went on to win their opening-round matchups. Coach’s résumé: Felisha Legette-Jack just put the finishing touches on a 27-5 season, which is Buffalo’s best win total in program history. Besides the most wins, the Bulls also took home their first MAC East Divisional title, a school-record 16 wins in the MAC and an unscathed 12-0 record at home. Legette-Jack’s overall record is 231-233: 54-63 (Hofstra), 87-100 (Indiana) and 88-67 (Buffalo). NCAA tournament coaching record: 0-1 in one appearance. How they got here: For the first time since 1999, the Lady Tigers are going to play in the NCAA tournament. What’s happened in the nearly 20 years since the program’s last trip? Well, Grambling State can say it’s one of four women’s teams to (officially) have a player with a quadruple-double. When Shakyla Hill finished with 15 points, 10 rebounds, 10 assists and 10 steals on Jan. 3, all eyes were on the Lady Tigers, and in a way, it was prophetic for the big things to come from the program. Grambling earned the SWAC automatic bid after defeating top-seeded archival Southern, 72-68, in the title game. 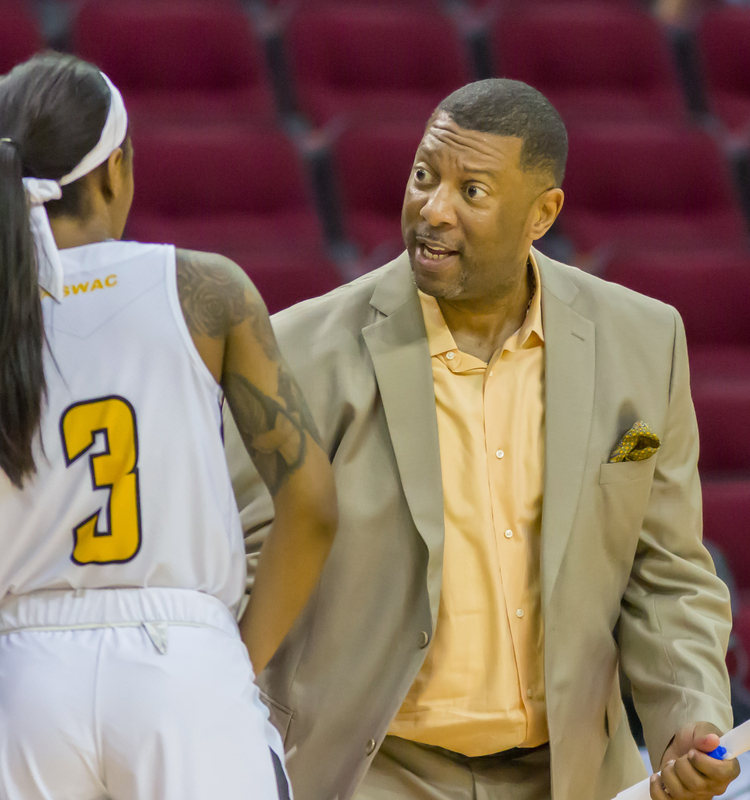 Coach’s résumé: Last season, Murray helped the Lady Tigers make history as the first SWAC school to win an NCAA or WNIT game. 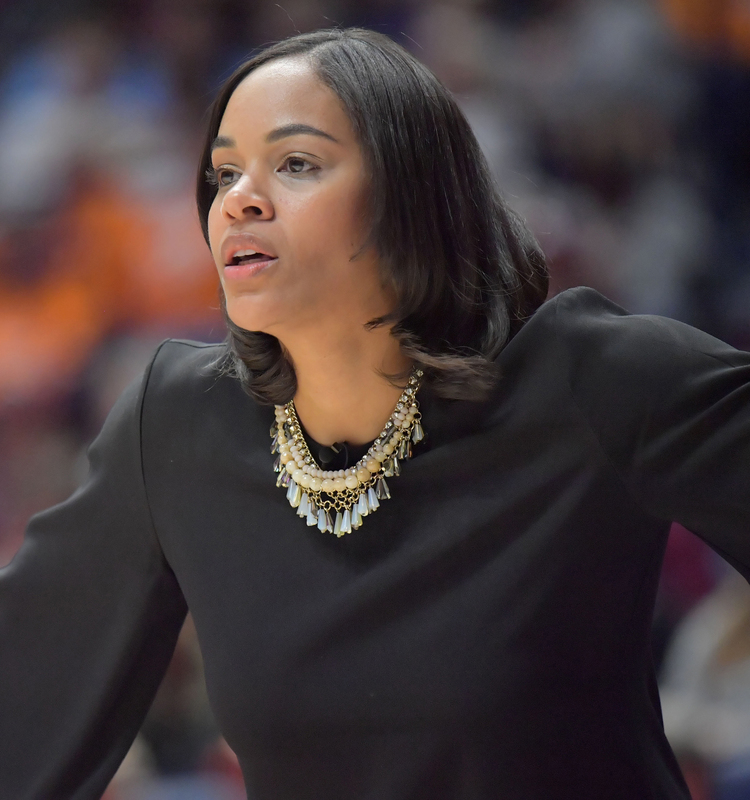 In the opening round of the WNIT, the Lady Tigers outlasted Ole Miss, 78-75, and his success did not go unnoticed, as Murray was named SWAC Coach of the Year and given the title of full-time head coach of the Lady Tigers. That WNIT appearance was the first time Grambling played in the postseason since 2000. NCAA tournament coaching record: 0-0 in no appearances. How they got here: After beating Hampton 72-65 in overtime for the MEAC championship, the Aggies secured their fourth trip to the Big Dance, second in three seasons and third in nine years. North Carolina A&T also finished the season as the MEAC co-regular-season champs with a 15-1 record. The Aggies, who started the season 4-7, had to break off 11 consecutive victories and win 19 of 20 games down the stretch to ultimately earn the automatic bid. Coach’s résumé: This is the second time in Robinson’s tenure that he has coached his alma mater to the NCAA tournament, after leading the team there in 2016. That year the team ran into No. 1 seed Notre Dame in the first round and lost 95-61. Robinson has compiled a 122-66 record over his six seasons, and he’s the only basketball coach in school history to start his tenure with three consecutive 20-win seasons. How they got here: The path to the Phoenix’s second straight CAA title was paved with victories over sixth-seeded William & Mary, 67-50, in the quarters, second-seeded James Madison, 76-53, in the semis and top-seeded Drexel, 57-45, in the title bout. 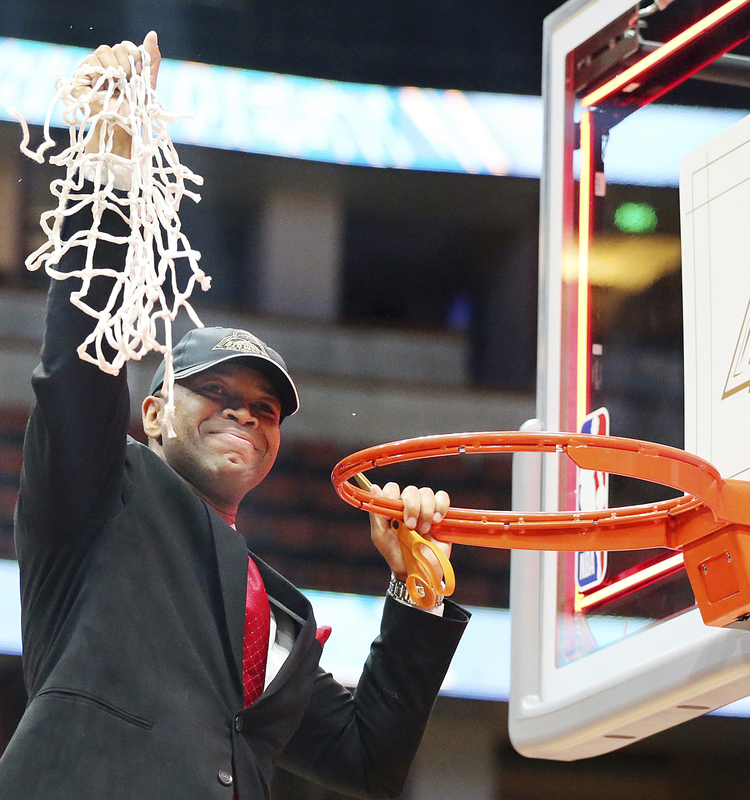 Elon became the second team outside of the top two seeds to win the CAA tournament. The 1992 Old Dominion team, a No. 3 seed, was the first to accomplish the feat. Entering the Big Dance, Elon is on a 13-game winning streak, which is the longest in its Division I history and tied for the seventh-longest active streak in the nation. Coach’s résumé: When Charlotte Smith took over the Phoenix, she kicked off her first year in a big way, setting the record for most wins by a first-year head coach and earning the 2017 CAA Coach of the Year award after leading Elon to its first CAA regular-season title and conference tournament title in the school’s Division I history. 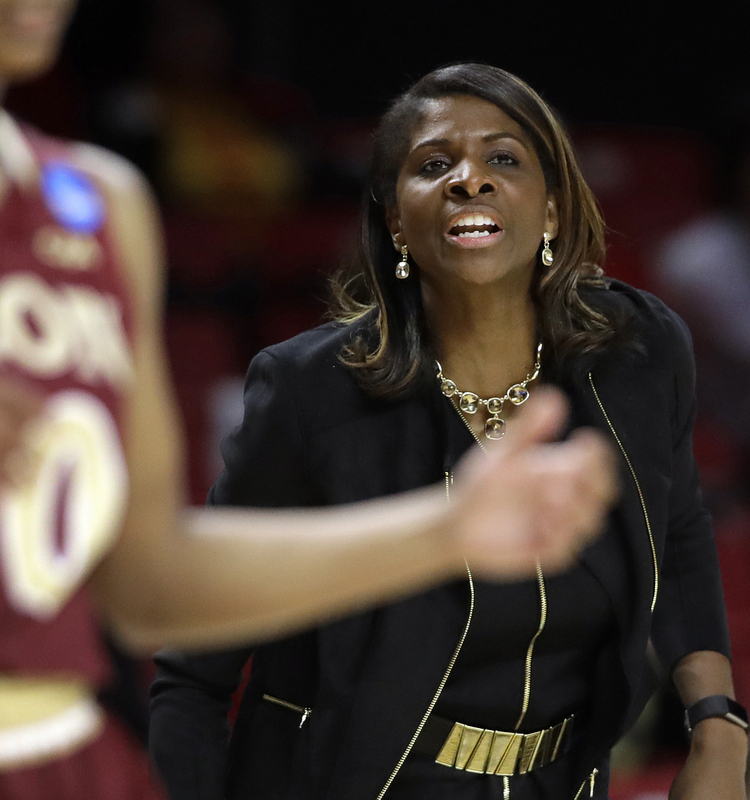 Her coaching prowess helped Elon earn its first bid to the NCAA tournament. Smith’s overall record is 139-84. How they got here: South Carolina had not beaten No. 2 Mississippi State all season, but with a chance to end the Bulldogs’ winning streak and become the first SEC team to win four consecutive conference tournaments, the Gamecocks more than stepped up to the occasion. With its 62-51 victory over Mississippi State, South Carolina gained the automatic bid and a fifth consecutive season of entering the NCAA tournament with 25 or more wins. It’s the seventh straight year the Gamecocks will play in the NCAA tournament, which is the longest streak in school history. Coach’s résumé: In 18 seasons, Staley has accumulated an overall record of 419-166 — 172-80 (Temple) and 247-86 (South Carolina) — and has coached nine teams to 25-plus-win seasons. Staley’s teams have appeared in 15 postseasons and enjoyed a 69-week stay in The Associated Press Top 10, including a 12-week appearance in the top spot. She is the head coach of the U.S. women’s national team for 2017-20. NCAA tournament coaching record: 18-10 in 12 appearances. How they got here: The Lady Bulldogs were awarded their highest seeding since 2013 when the team made a push to the Elite Eight. Of the 37 NCAA tournaments ever played, Georgia has participated in 33 of them, which makes the program second only to Tennessee for most appearances. For the second time in three years, Taylor has steered the Lady Bulldogs to the Big Dance. Coach’s résumé: After being picked to finish eighth in the SEC preseason poll, Taylor helped navigate her team to a share of second place in the conference and a 25-6 overall record. None of the team’s six losses came from teams outside of the Top 25. Taylor has an overall record of 62-30. How they got here: LSU has been one of the most consistent teams at making the NCAA tournament, with 18 appearances in 20 seasons. With this year’s bid, the Lady Tigers have reached their sixth berth under Fargas in her seven seasons of coaching and their 26th overall. Coach’s résumé: Behind Sue Gunter, Fargas’ 113 victories at the school rank second in program history. She coached the Lady Tigers to three consecutive 20-plus-win seasons and led the team to a fourth such season in 2016-17. LSU has also enjoyed back-to-back Sweet 16s under Vargas. Overall, she has a 199-115 record: 72-26 (UCLA) and 132-92 (LSU). NCAA tournament coaching record: 7-7 in seven appearances.